Before your purchase, please check the demo version to make certain that it works fine on your computer! 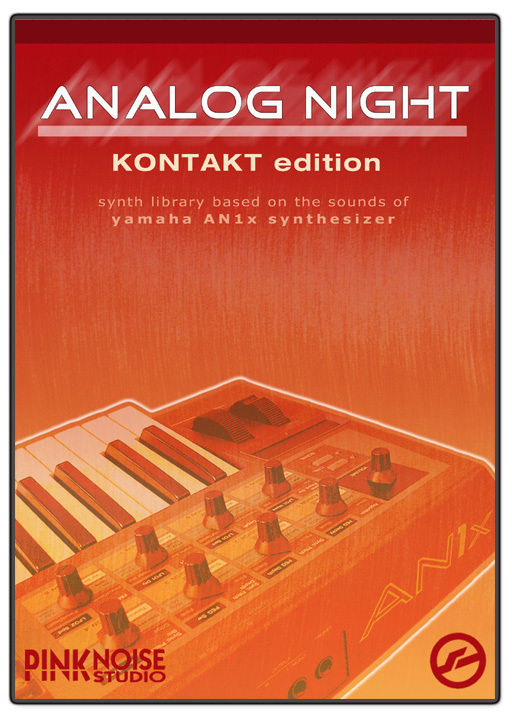 Please note: ANALOG NIGHT Kontakt edition requires the full retail version of Kontakt 3.5 (or more recent version), it is not compatible with the free Kontakt Player! you will receive a licence code via e-mail within 24 hours*. Please be sure you have a fast internet connection, the downloadable package is 722 MB large!